Greetings from the North Pole! This Santa Bear is our premiere Bear of the season! 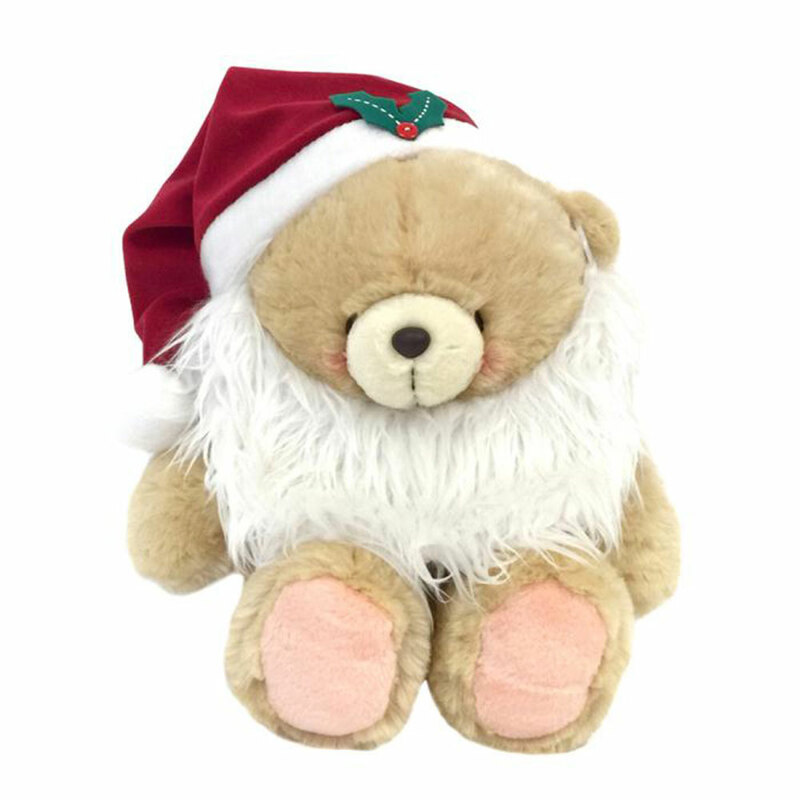 Large and extra cuddly, this substantial Forever Friend is dressed in a removable Santa hat and beautiful, flowing beard. Both accessory pieces are removable, have yourself a merry little Christmas taking turns dressing up like Santa with this new Forever Friend!